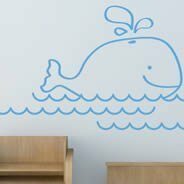 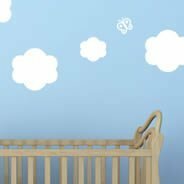 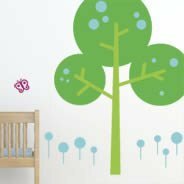 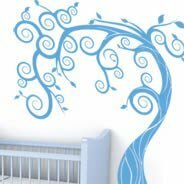 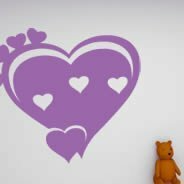 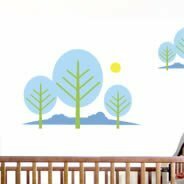 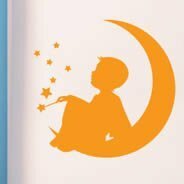 Our collection of nursery wall decals can help transform a room into the kind of calm and tranquil place that’s perfect for babies – and their parents! 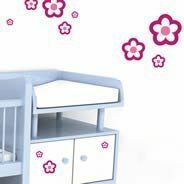 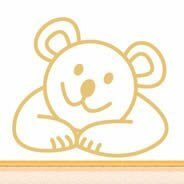 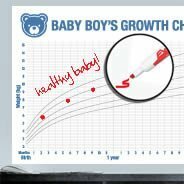 For babies ranging in age from newborns to toddlers, for boys’ and girls’ rooms as well as gender-neutral nurseries, we have something for every growing family. 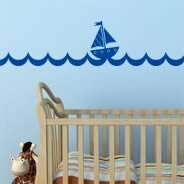 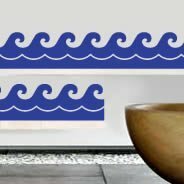 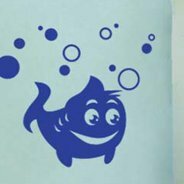 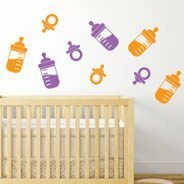 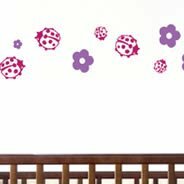 Most importantly, these baby room wall decals are completely non-toxic. 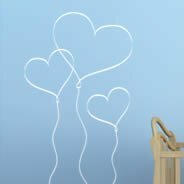 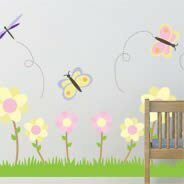 They’re even appropriate for hospital environments, so you can rest assured that this is one of the safest ways to decorate your nursery. 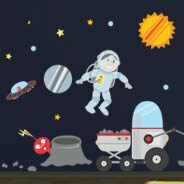 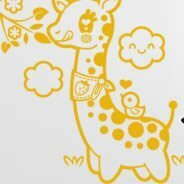 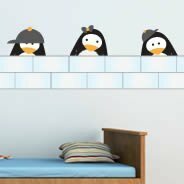 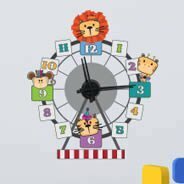 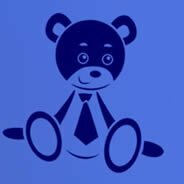 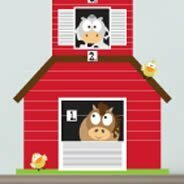 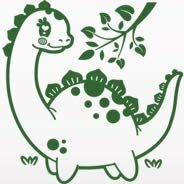 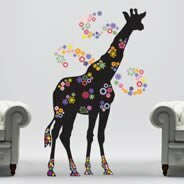 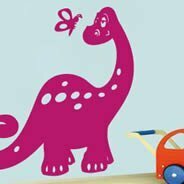 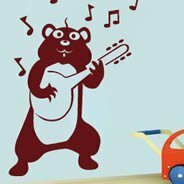 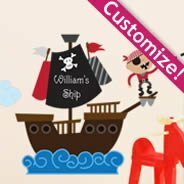 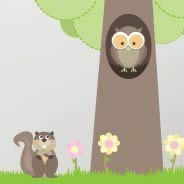 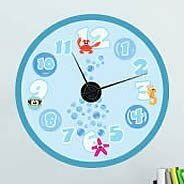 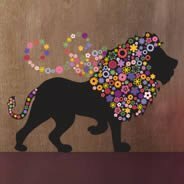 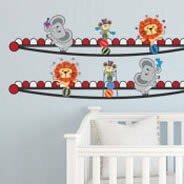 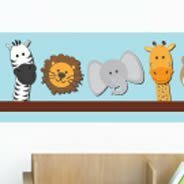 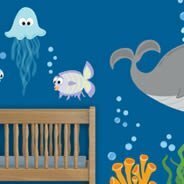 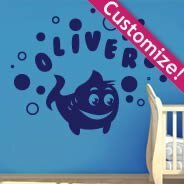 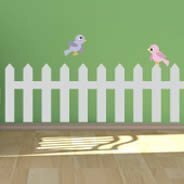 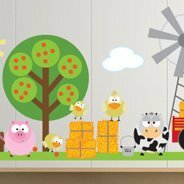 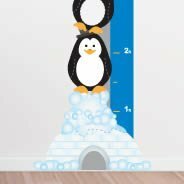 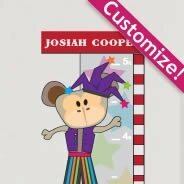 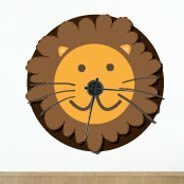 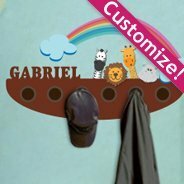 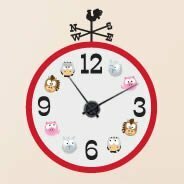 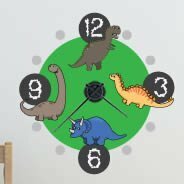 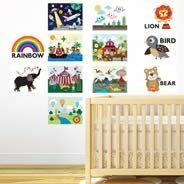 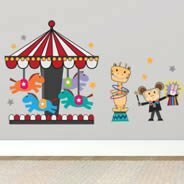 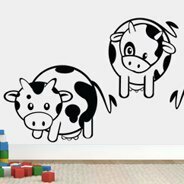 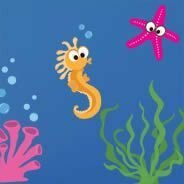 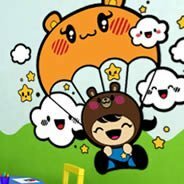 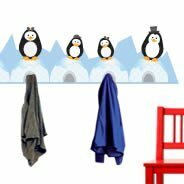 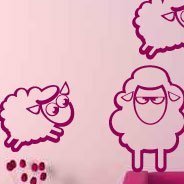 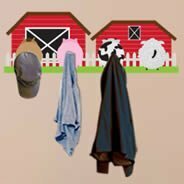 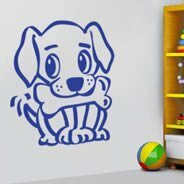 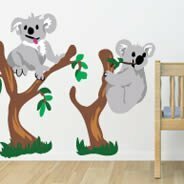 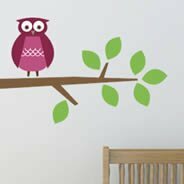 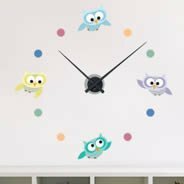 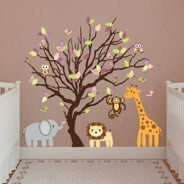 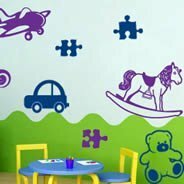 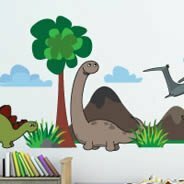 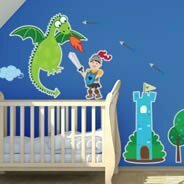 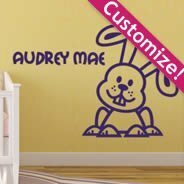 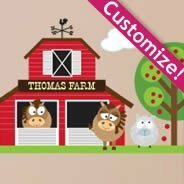 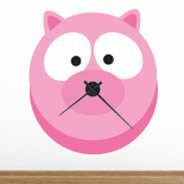 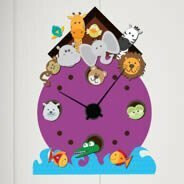 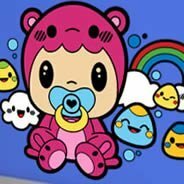 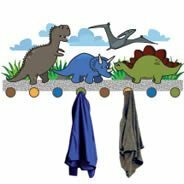 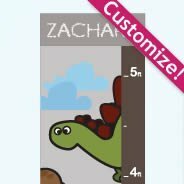 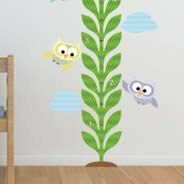 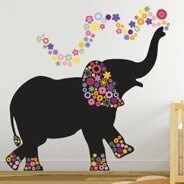 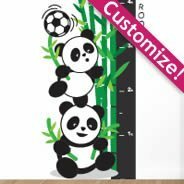 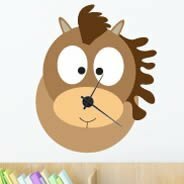 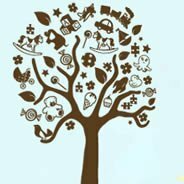 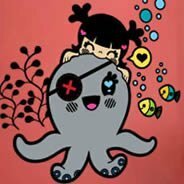 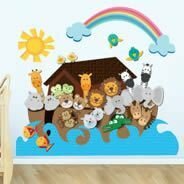 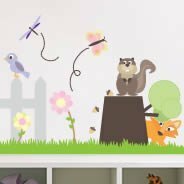 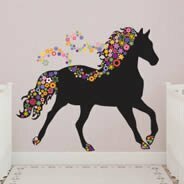 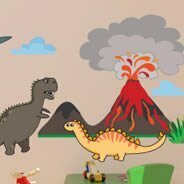 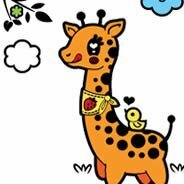 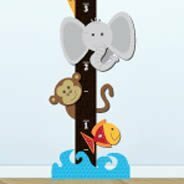 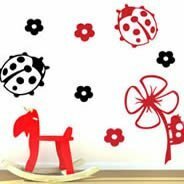 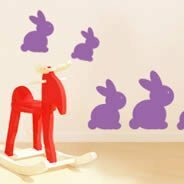 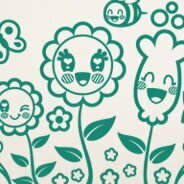 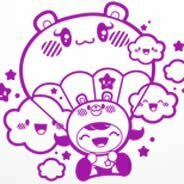 Some of our popular nursery wall decals include barn animals, cats, dogs, dinosaurs, owls, pandas, Noah’s Ark, sea creatures, space adventures, cartoon characters, garden scenes, various outdoor themes and much more. 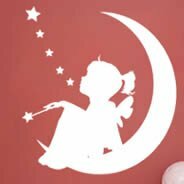 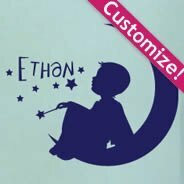 We offer everything from moon girls to fairies to heart balloons for the girlie girls, while decals such as our Old School Airplane might be perfect for a boy’s room. 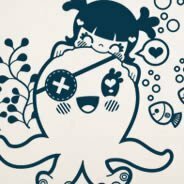 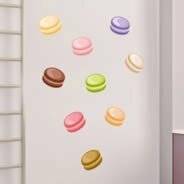 There are no rules when it comes to wall art, though, so feel free to get creative. 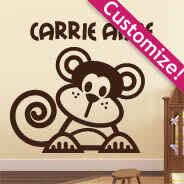 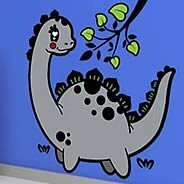 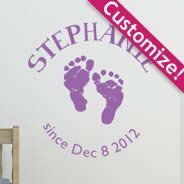 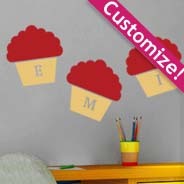 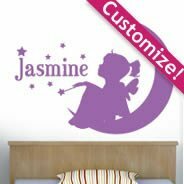 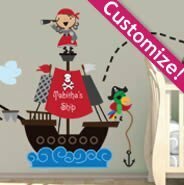 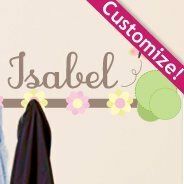 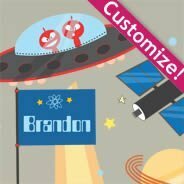 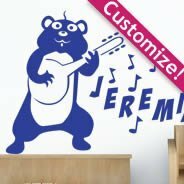 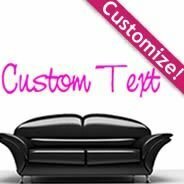 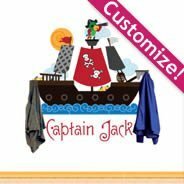 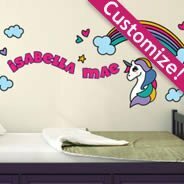 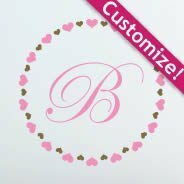 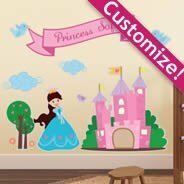 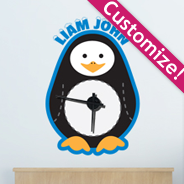 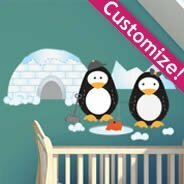 We even offer custom wall decals for nurseries. 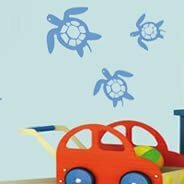 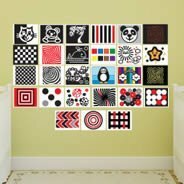 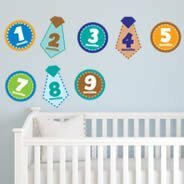 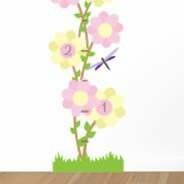 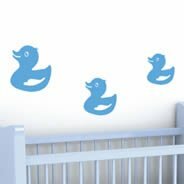 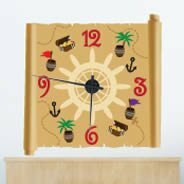 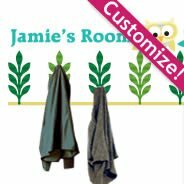 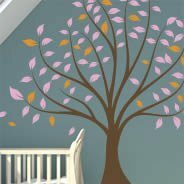 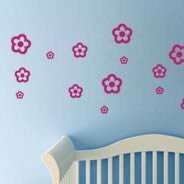 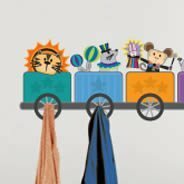 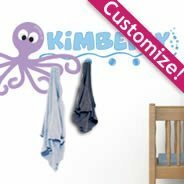 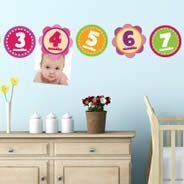 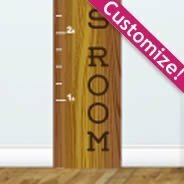 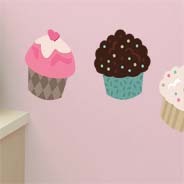 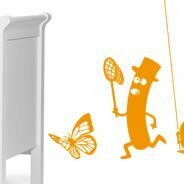 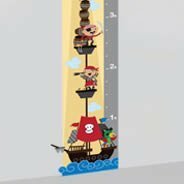 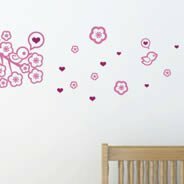 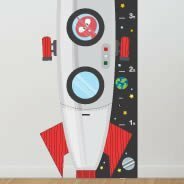 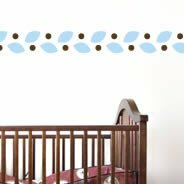 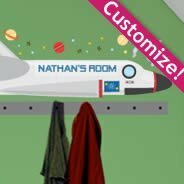 And the best part about these baby room wall decals is that they can be taken down just as easily as they’re put up, so it only takes moments to give the room a new look or update it as your little one grows. 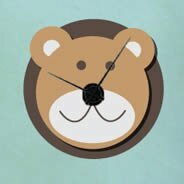 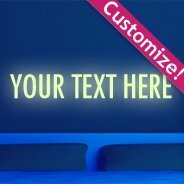 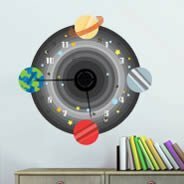 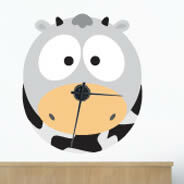 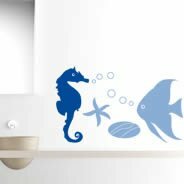 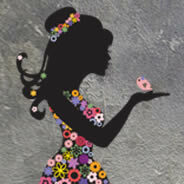 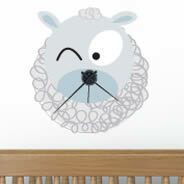 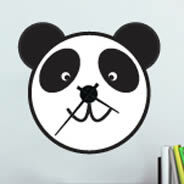 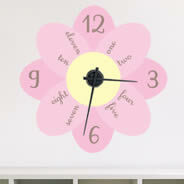 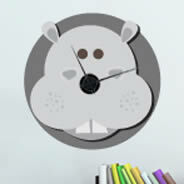 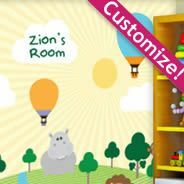 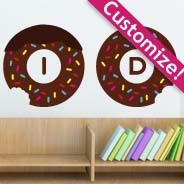 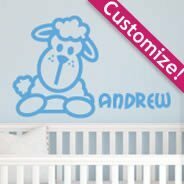 Dezign With a Z offers relaxing and peaceful wall decals for your nursery. 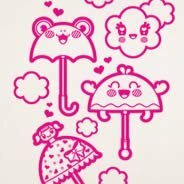 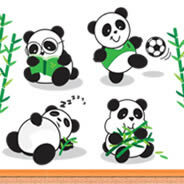 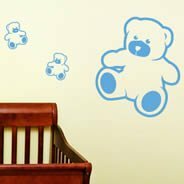 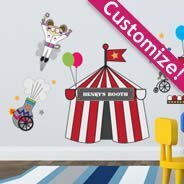 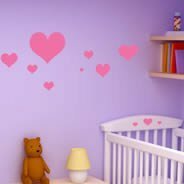 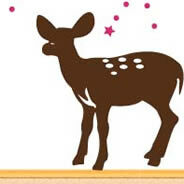 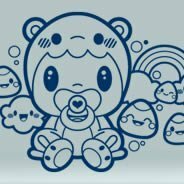 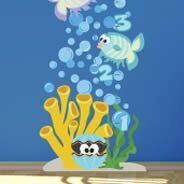 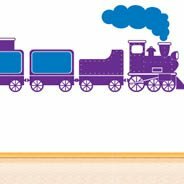 Our babies wall stickers will add a whimsical and colorful atmosphere into your baby's room. 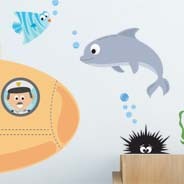 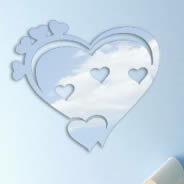 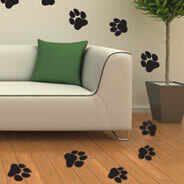 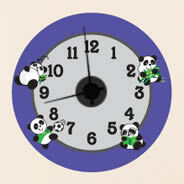 In addition to this our wall decals can be safely use in nurseries and hospitals environment. 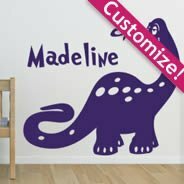 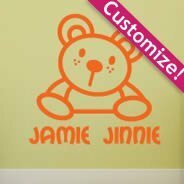 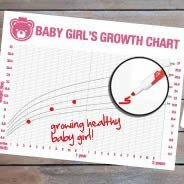 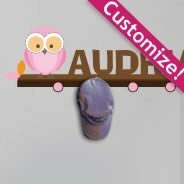 As baby is growing up so fast, you will love the fact our vinyl decals are removable.